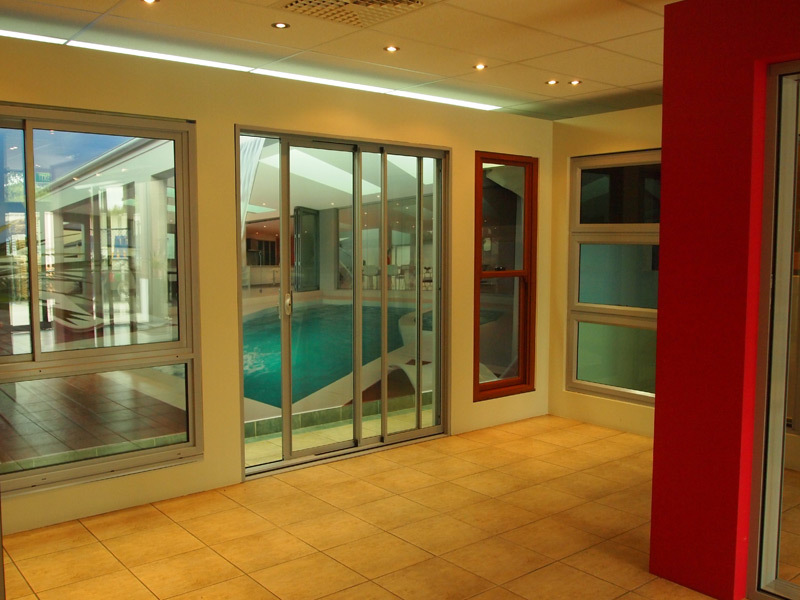 Vista Windows are an establised business that have established themselves as a progressive market leader. 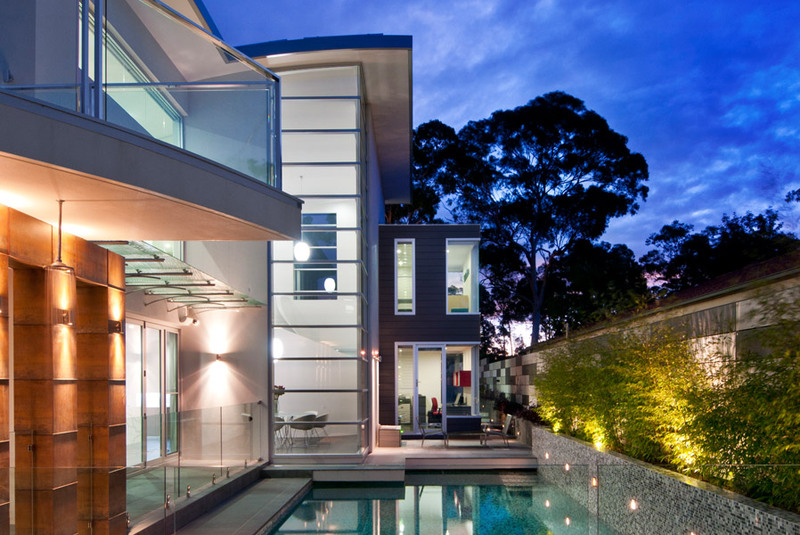 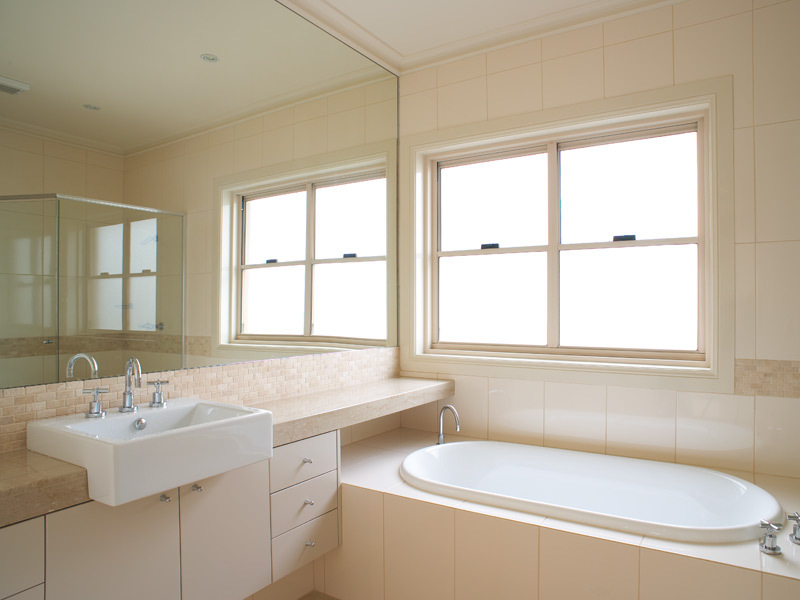 They pride themselves on their ability to manufacture custom made windows to an extremely high quality. 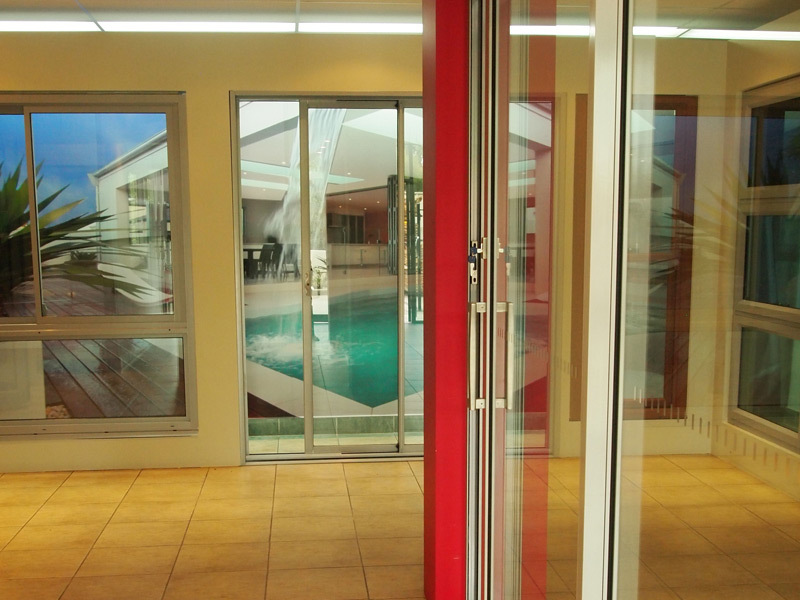 Vista offers the full range of Vantage aluminium windows and doors. 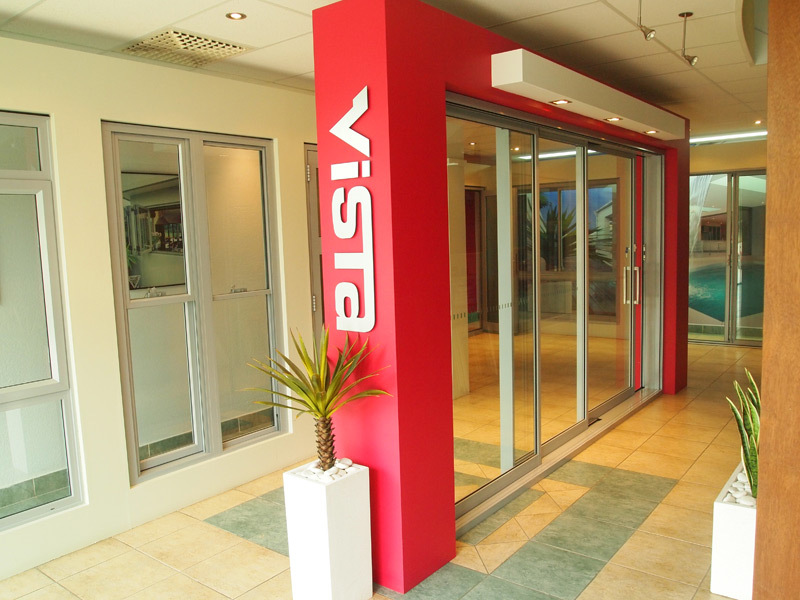 The team at Vista have built a substantial bsuiness based on competitive pricing, good customer service, quality and on time deliveries. 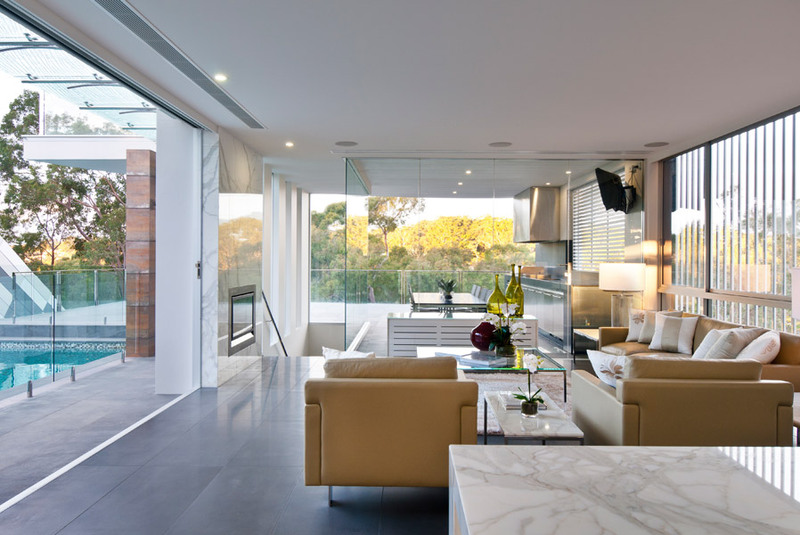 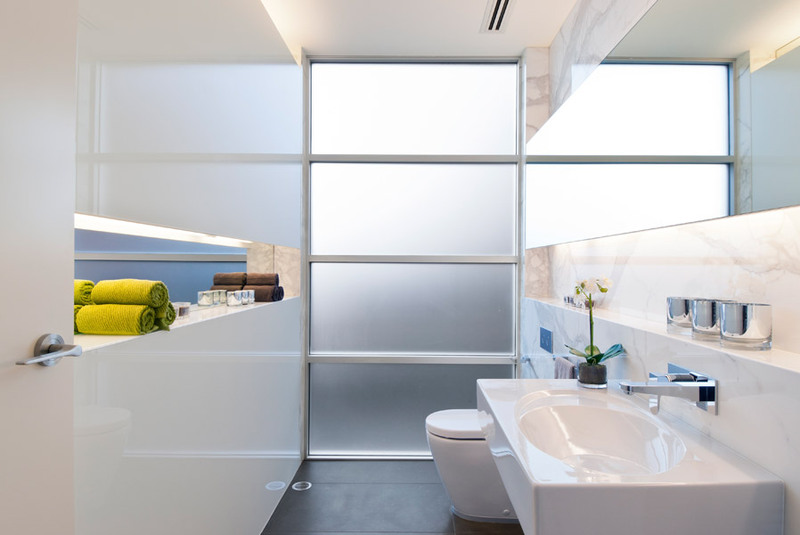 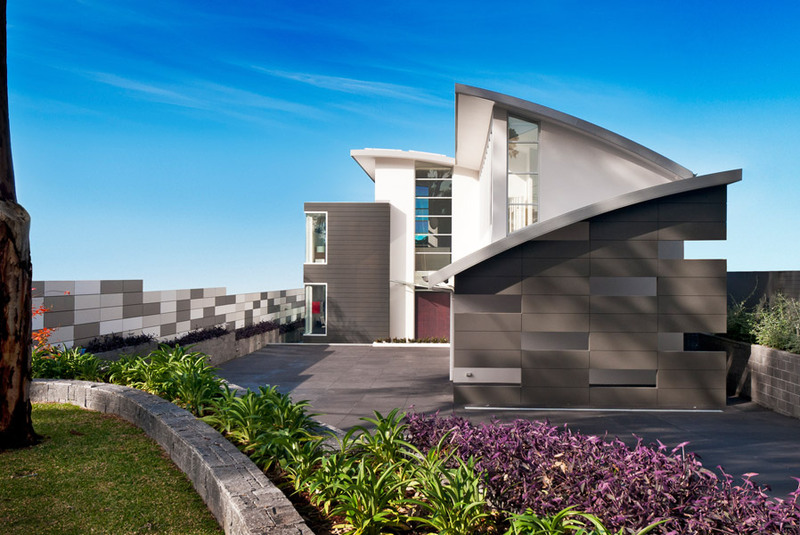 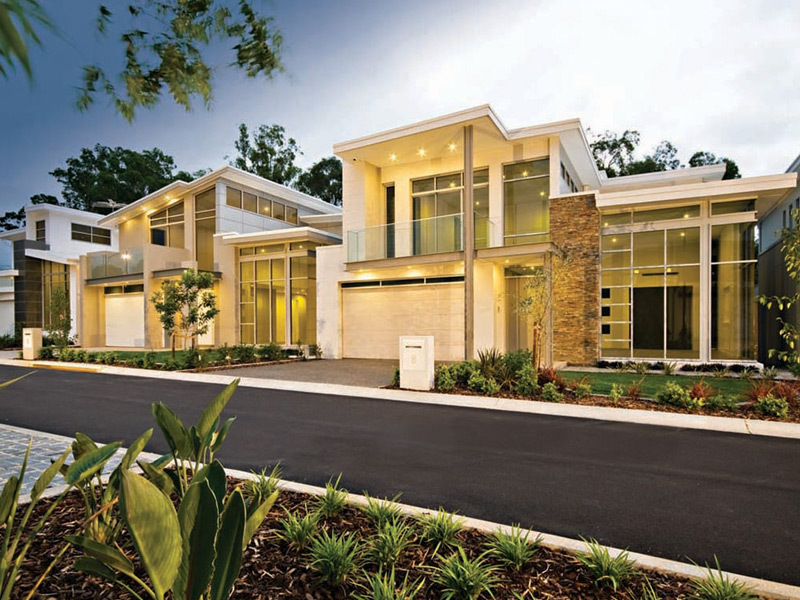 Vista are also members of the Australian Window Association (AWA) meaning they are bound by a strong set of rules that ensure they complete all jobs to perfection. 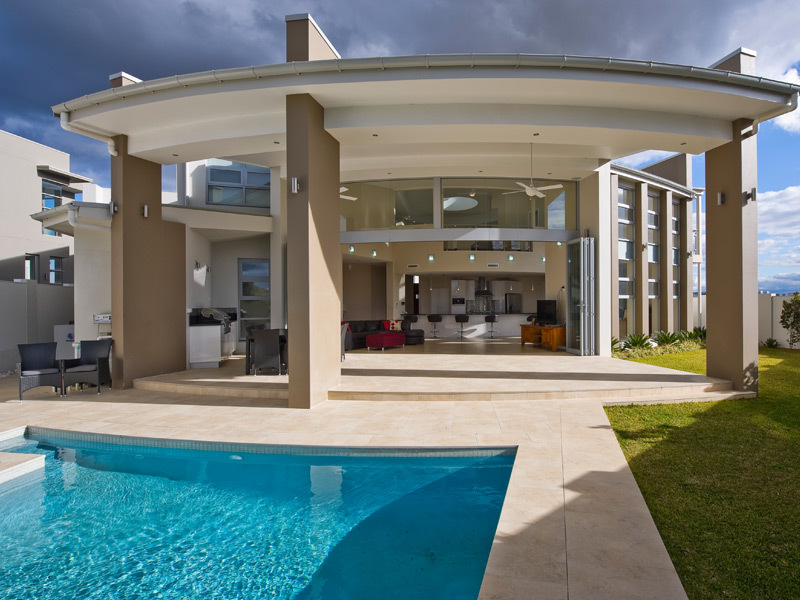 You can be sure that the friendly team at Vista will provide perfect customer service, always ensuring a complete solution to your project.